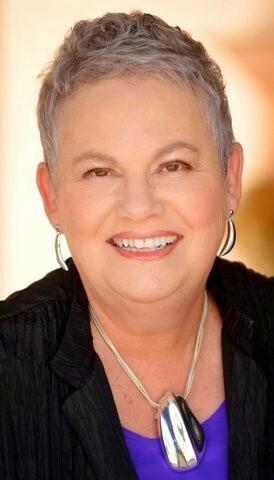 Susan Borkin, MA is a licensed psychotherapist and speaker based in the San Francisco Bay Area. 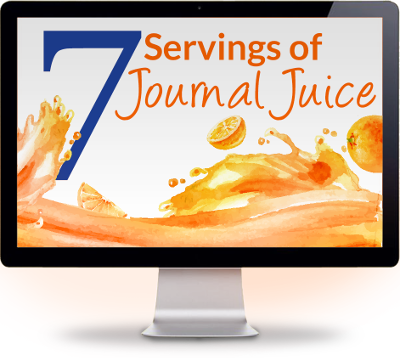 Since 1978 she has specialized in the therapeutic use of journaling. She is the author of Writing From the Inside Out (1995), When Your Heart Speaks, Take Good Notes (2000), and most recently, The Healing Power of Writing: A Therapist’s Guide to Using Journaling with Clients (W.W. Norton, 2014). Committed to helping creative people get unstuck with and through writing, she works with people interested in using writing as part of their healing, growth, or transformation. Additionally, she works with stuck writers to address the emotional and psychological blocks encountered in the process of writing.